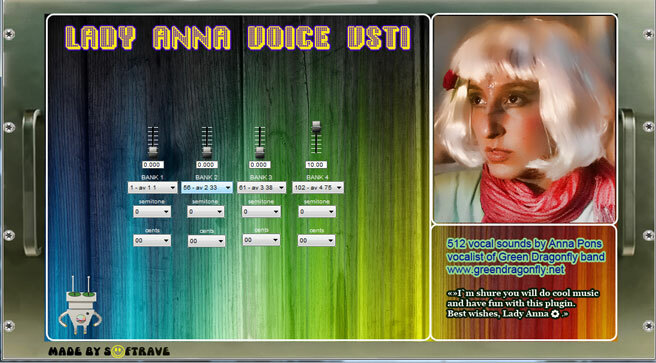 This virtual instrument have 400 clap drum sounds from various drum machines & keyboards. 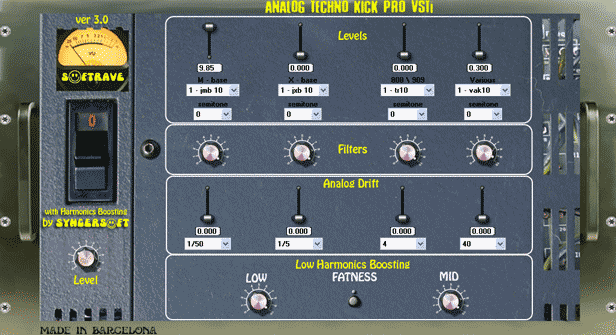 You can tune individual analog drift to every clap. 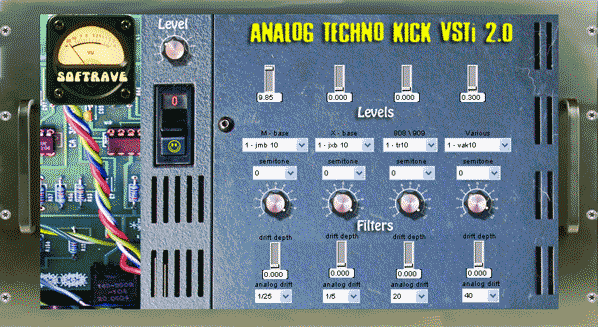 That makes clap line less mechanical repetitive, makes it more analog. 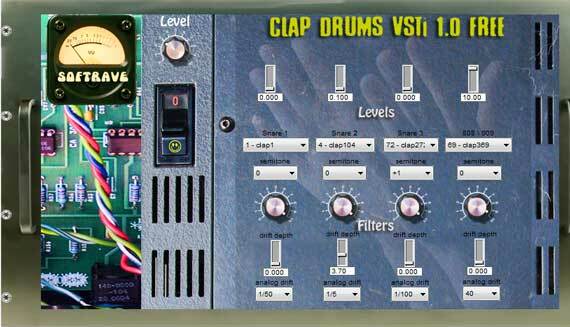 If you want to purchase licensed version without toolbars offers you`re welcome to pay us 15 Dollars with paypal button, we will send you your personal licensed version of Clap drumsVsti by email.